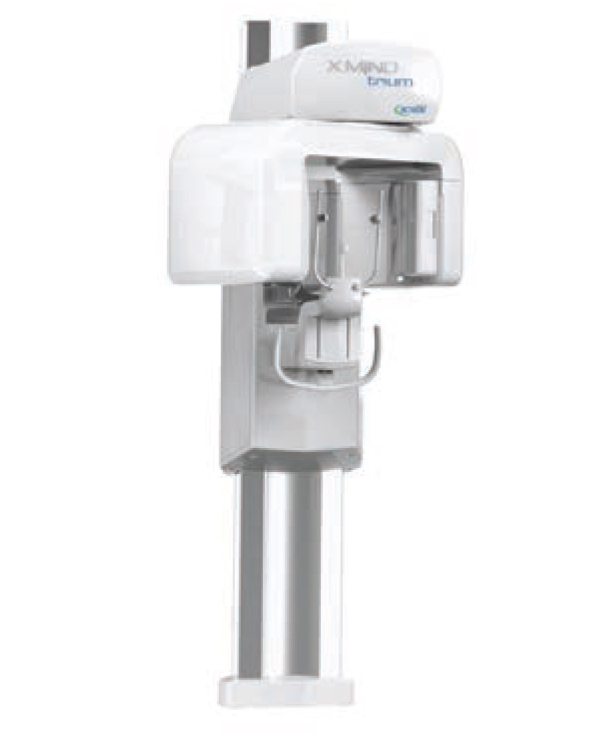 OrthoPantoTomograph (OPG), 115-220 V, With One CMOS Pan 2D sensor for panoramic imaging. Acteon® Imaging Suite Software, for visualisation of 2D. Compatible with the 2D radiology product of the group. Installation and user e-manuals, 2 years standard warranty. Not included: Workstation PC and monitor. OrthoPantoTomograph (OPG) and Cephalostat, 115-220 V, With One CMOS Ceph 2D sensor used for panoramic imaging and cephalometry. 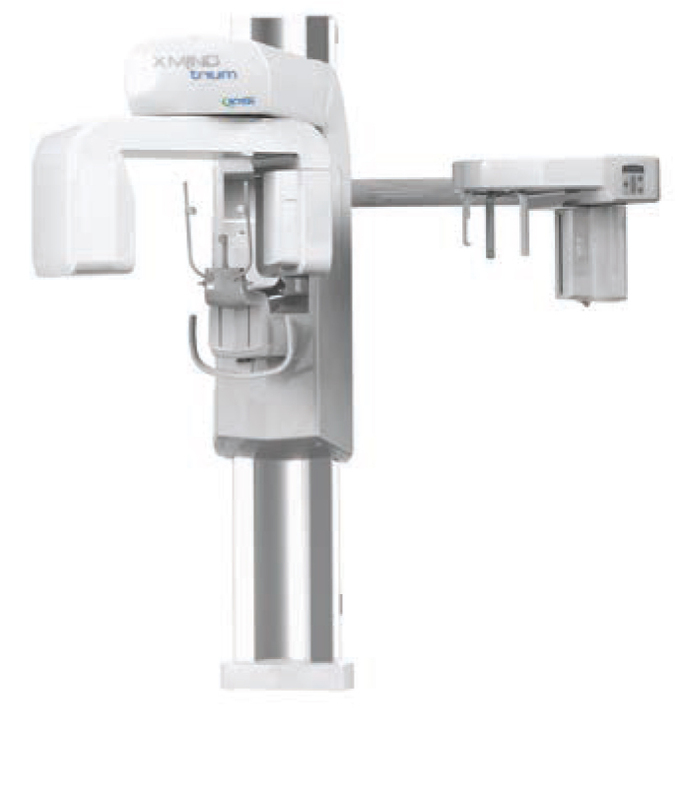 OrthoPantoTomograph (OPG) and CBCT, 115-220 V, With One CMOS 2D sensor for panoramic imaging and one Flat CMOS Panel Detector for CBCT. Workstation PC with standard monitor. Software preinstalled. 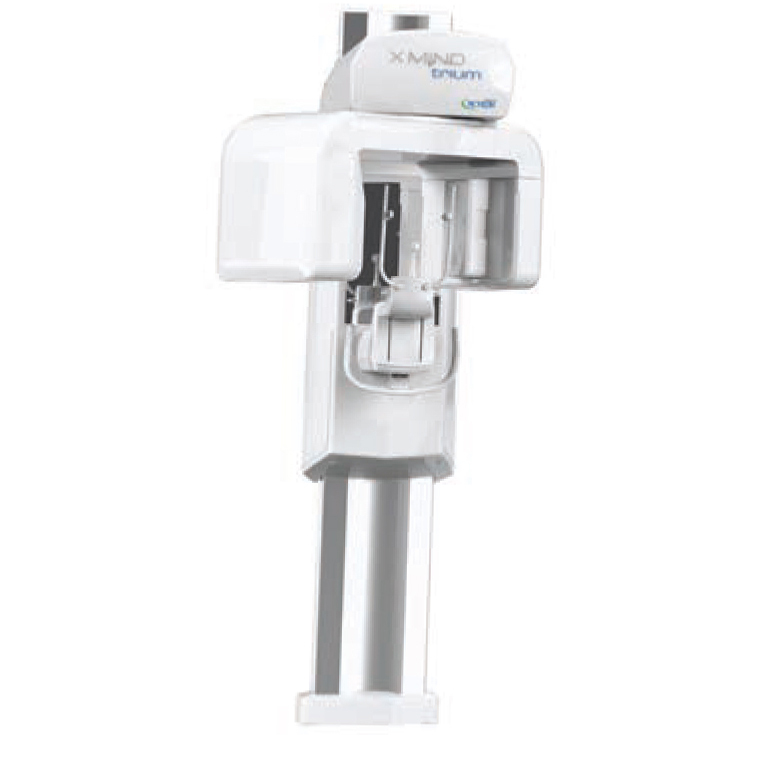 Acteon® Imaging Suite Software, for visualisation of 2D. Compatible with the 2D radiology product of the group. 1 Licence of AIS 3D App. 3D visualisation and Implant planning application and one floating licence. Installation and user e-manuals, 2 years standard warranty. 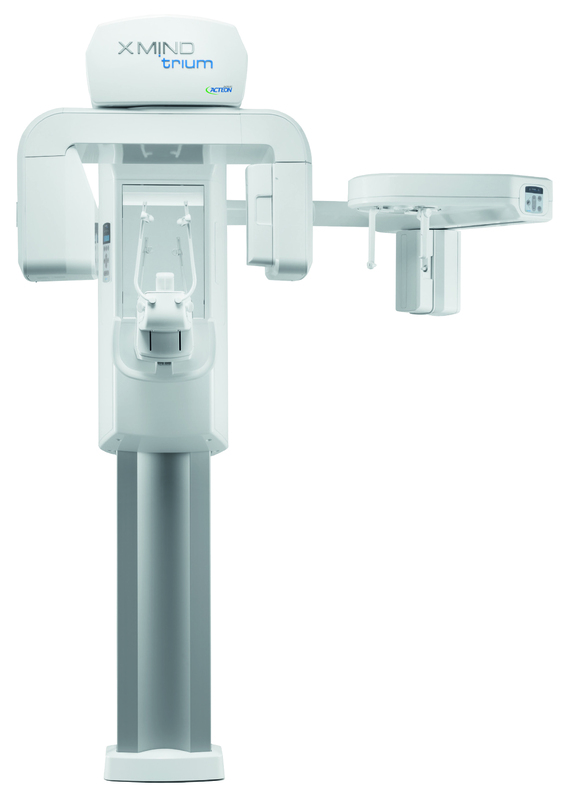 OrthoPantoTomograph (OPG), Cephalostat and CBCT, 115-220 V, With One CMOS Ceph 2D sensor for panoramic imaging and one Flat Panel Detector for CBCT.